Orwell Corner Historic Village is opening up a full month early this season. Orwell Corner Historic Village is opening up a full month early this season — on May 6 — and is also offering free admission to school groups. 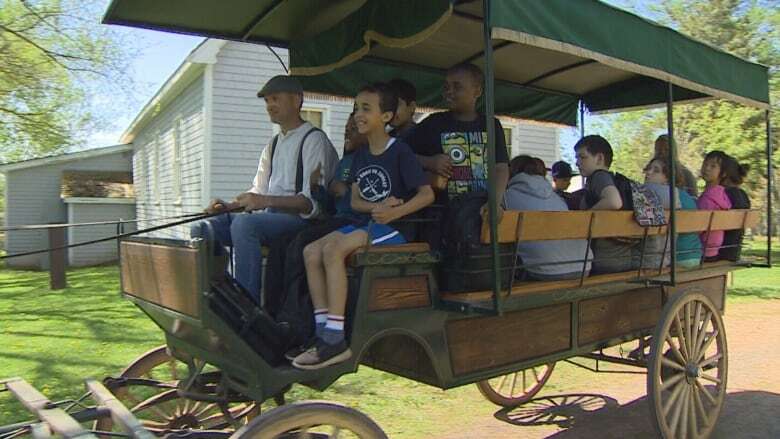 With the early opening comes a new incentive to get young Islander's interested in the province's history, said Jason MacNeil site director at Orwell. He said last year, members of the museum created experiences for every grade level, while in past years the site had a single standardized visit for all age groups. Now, students in Grade 9 cover globalization while students in Grade 2 learn about life before plastic, MacNeil said. Last fall, MacNeil said he was contacted by the province's department of education and they started picking up the cost of students going to the site. Youth engagement has "blown up" since the site changed its format, MacNeil said. "They are getting things that reinforce the kinds of things they are learning in the classroom and reinforce the things we talk about when we go to visit the class." 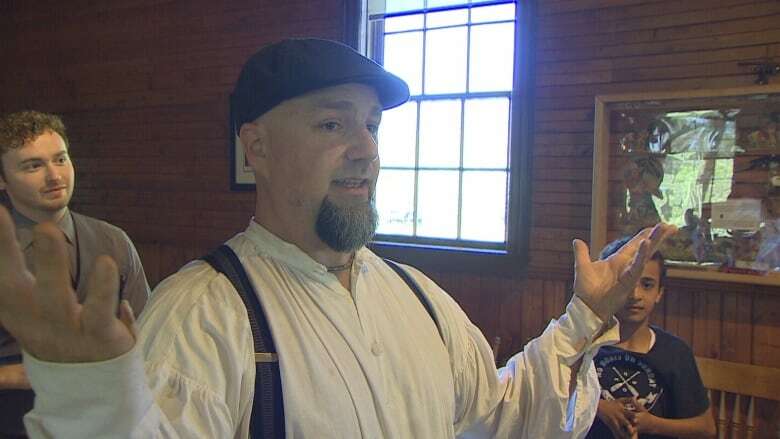 "We want people to come and learn about the Island, and learn about the past in a hands-on way that they're going to have some fun, they're going to have some laughs and if you do it hands on, chances are pretty good that they are not going to forget it, said MacNeil. It isn't just students who can enjoy the site — there are new programs for all ages launching this year as well. One of them will see visitors of any age make their own Scottish sourdough bread and the butter to put on it, MacNeil said. Tony Davis grew up on P.E.I. and studied journalism at Holland College. 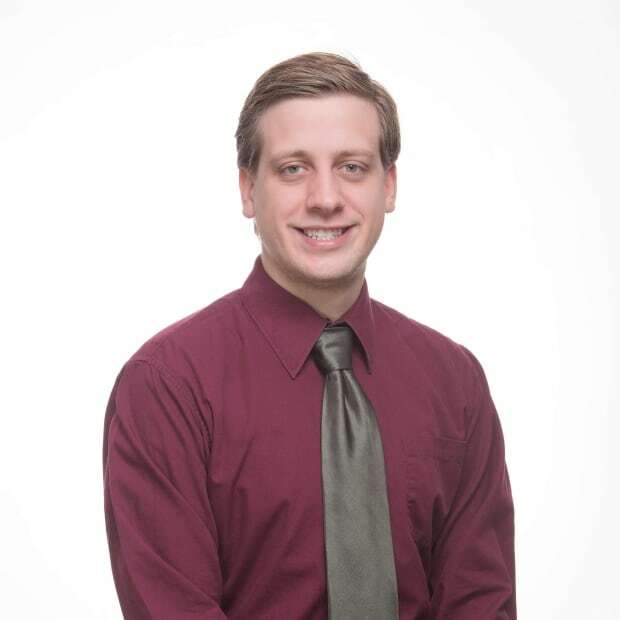 He now works with CBC P.E.I.